But no need to worry—it’s not in Arizona. What we’re talking about is real property, in front of real oceans. The allure of beachfront property, it seems, is becoming more of reality and less of a “as seen on tv” phenomenon. Though the price tag may be somewhat off-putting initially, the appeal of real estate by the ocean is growing because it offers many benefits. 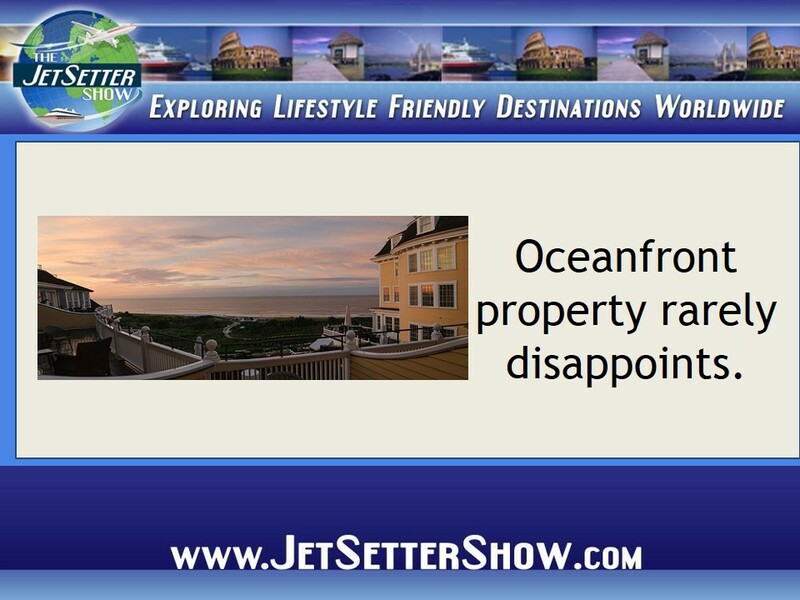 First, beachside property rarely depreciates because it offers something so unique. Sure, it’s only a house—but with it comes access to an entire ocean, complete with sandy beach. 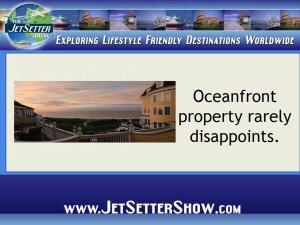 Oceanside properties are great for investors who wish to rent their property out too. Because of their appeal, it’s easy to find people to rent for short or long terms of time. These types of properties are also perfect for use as vacation rentals, and frequently rent for higher prices because of their prime locale. Another option is to use your beachfront property as a vacation rental for friends and family throughout the year. While you may live there fulltime, it might be nice to have friends and family visit for a week or two (even a weekend) at various points throughout the year. If you live far away from family or are retired, this can be an ideal setup. Luxury oceanside properties are a great investment in yourself, too. People who live beside the water often report lower amounts of stress, which is a positive health benefit. These properties also offer unique and abundant areas in which you might exercise. Beach runs, oceanfront yoga, and swimming are just a few of the ways you might expend some energy. There’s also hiking, kite flying, and surfing right at your fingertips. And there’s a reason candles are manufactured in a “seaside” scent—the ocean air offers a freshness that isn’t easy to replicate. Far from air, water, and noise pollution, you’ll be breathing in serenity and sun from morning until night.